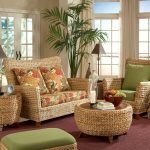 The term “coastal” wicker is somewhat ambiguous in that it could potentially be found in an island retreat or a shabby chic beach cottage. 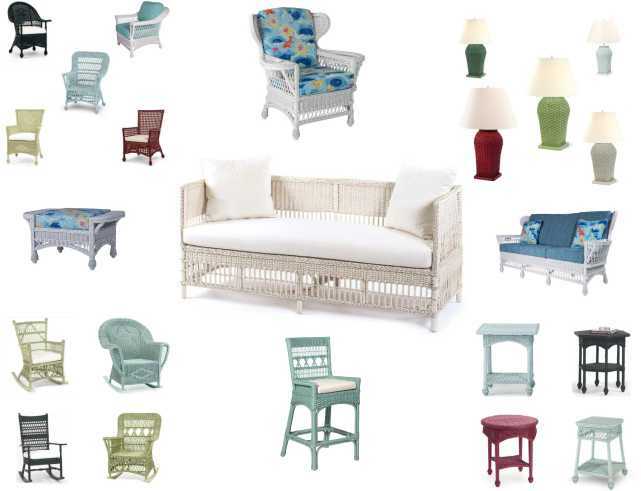 In a more refined sense, coastal wicker furniture can also be quite traditional in their styling. Blending relaxed and tailored designs or perhaps a mix of the exotic with the organic. In many cases, coastal refers to “American”. 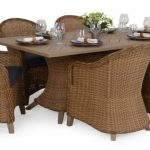 Although here at Wicker Home & Patio Furniture, we offer an expanded range that will take you from the British Isles and Spice Islands to Atlantic coastlines, the South Seas and deep into the Caribbean. 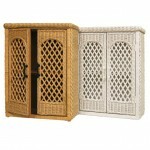 The lines do blur quite often when it comes to what exactly is traditional coastal furniture. 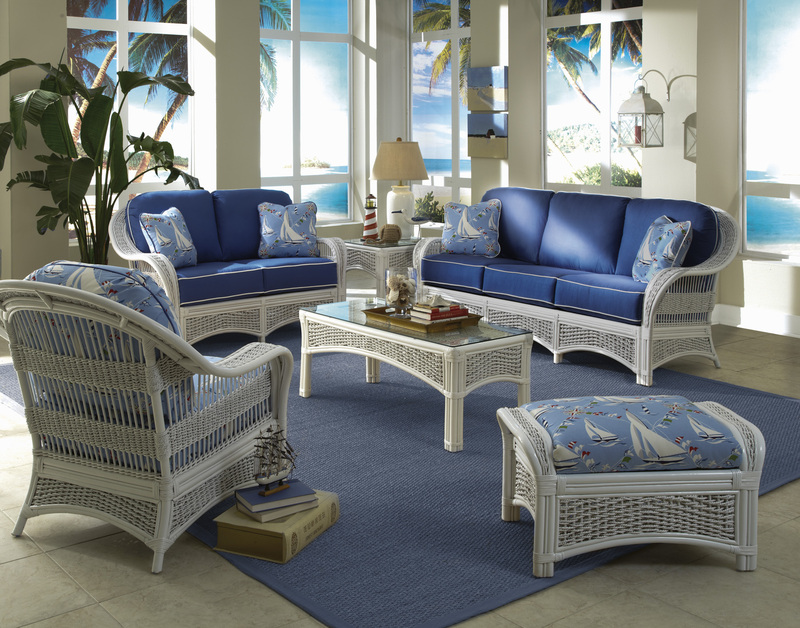 One overpowering concept in coastal wicker is that it remains timeless and is always popular. 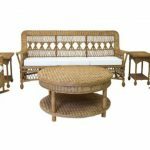 Many other styles may ebb and flow, but rattan and other natural materials used in today’s manufacturing, will always be around whether they are integrated as single pieces or if they fill an entire home for a coordinated look. Another overriding theme in coastal furnishings is that they should be available for both indoors and outside. 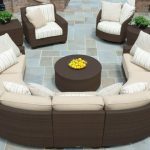 We are pleased to offer a premium range of all-weather wicker furnishings for traditional enthusiasts who want to expand their living and dining spaces to patios, decks and at poolside. 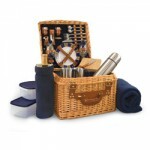 Our featured coastal wicker also includes traditional selections rated for both residential and commercial uses. 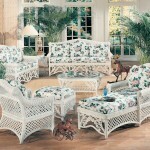 Traditional coastal wicker furniture sets a mood, sometimes as a getaway but not always as a beach theme. Even in city settings, the formalities of classic designs are still about relaxation and an invitation for everyone to feel comfortable. Sofas, loveseats, easy chairs, rockers and gliders create that ambiance while dining tables and chairs are equally welcoming. Accent pieces such as coffee tables and side tables are also essential to achieve this appeal. American coastal wicker tends to be lighter in both design and colors. Natural hues along with whites, honeys and whitewash are always in style. Framework tends to be open as well, with such classic features as rattan stick spindling that keeps cooling breezes flowing. Basic basket patterns are denser in their weaves, but they also tend to utilize narrower rattan fibers that are less obtrusive. 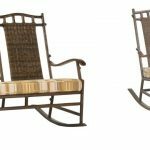 Classic wicker furniture also tends to completely cover framework with such features as wrapped legs and ball or egg feet. Other graceful appointments include aprons around bases as well as high backs. While less ornate than earlier periods, American coastal wicker still carries a gracious air, influenced by plantation owners and wealthy industrialists of the late 1800s and early 1900s. In points further east, west and south, rattan cane is more in evidence along with fibers that include abaca, banana bark rope and a host of other hardy organic species. The practice of steaming cane to create graceful shaping is not wasted, as each element acts as reinforcement to create strong, sturdy structures. Wood framework is also often used and is boldly shaped, while wicker panels are nubbier and thicker in their design, giving every furniture piece an added dimension. 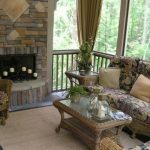 Darker finishes are more prevalent as well, especially traditional coastal wicker furniture found across Europe, and in the areas of Polynesia and Cuba. Newer trends for traditional coastal wicker furniture among our collections will also please those who prefer brighter splashes of color. Country reds and true Caribbean island hues ranging from lime and watermelon to vibrant yellows and soothing blues are available as finishes for a wide variety of classic seating ensembles, dining sets and accent pieces. 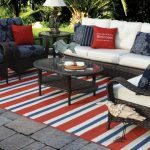 As you shop for traditional coastal wicker furniture, you will also find many pieces include cushions with fabric selections that let you customize and personalize your selections even further.